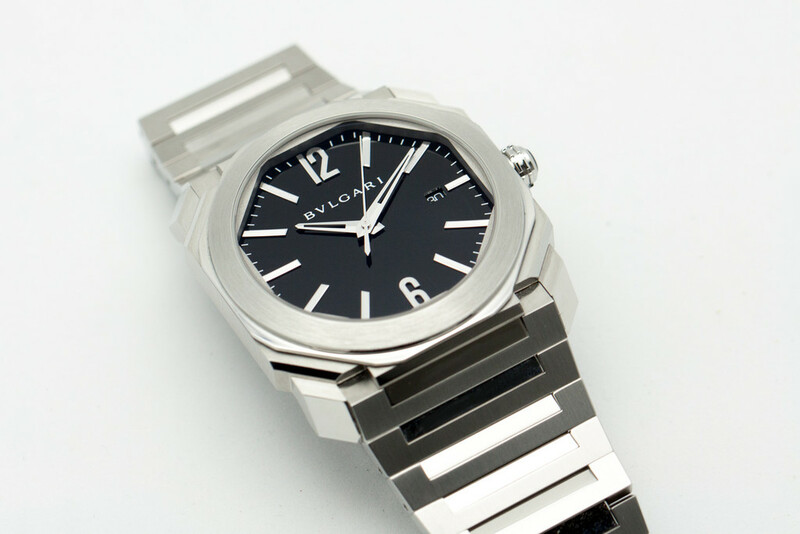 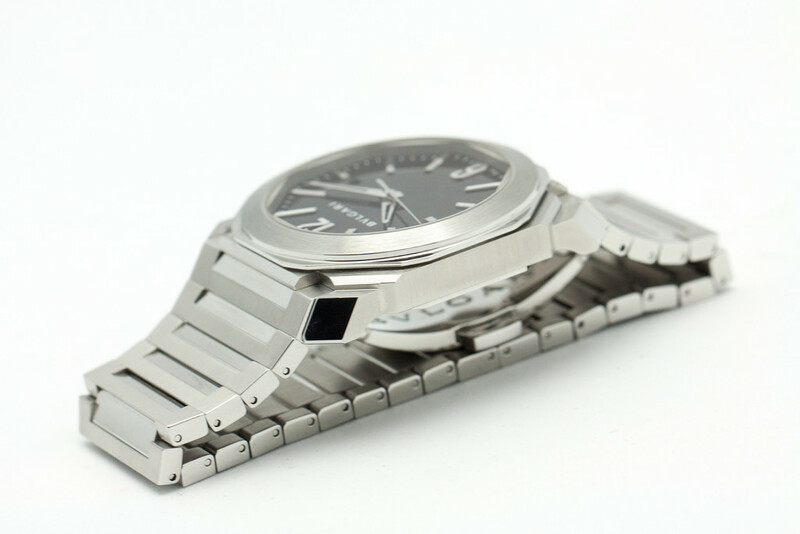 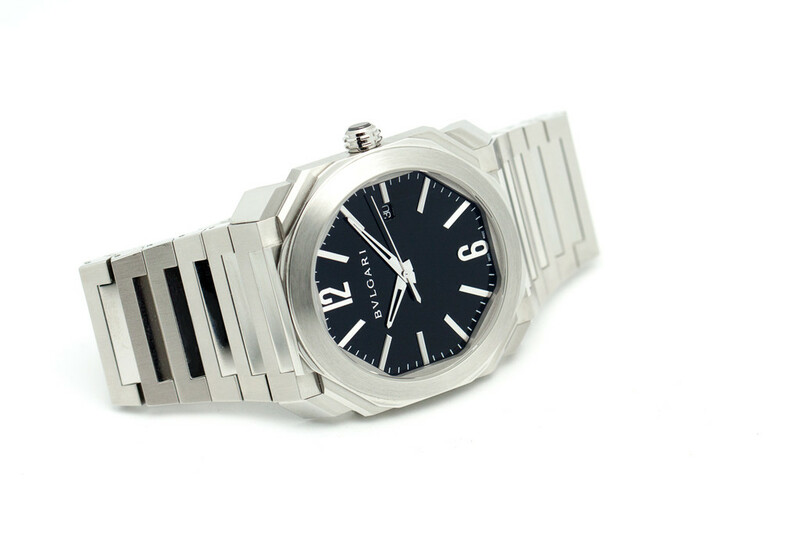 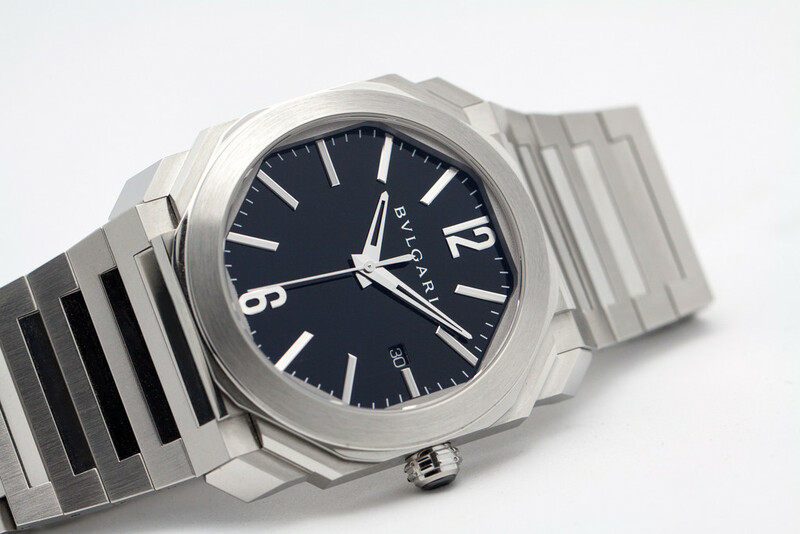 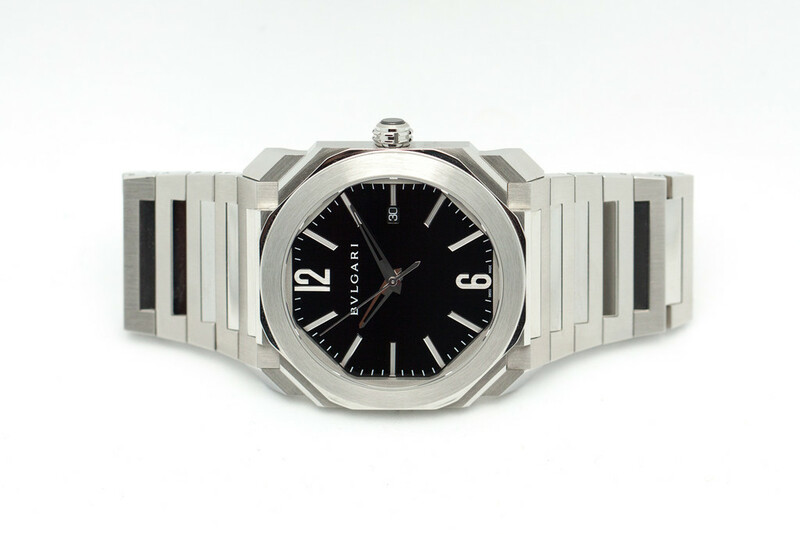 Bvlgari Octo, Ref 102031 BGO41BSSD, 41mm stainless steel with stunning black lacquered dial. 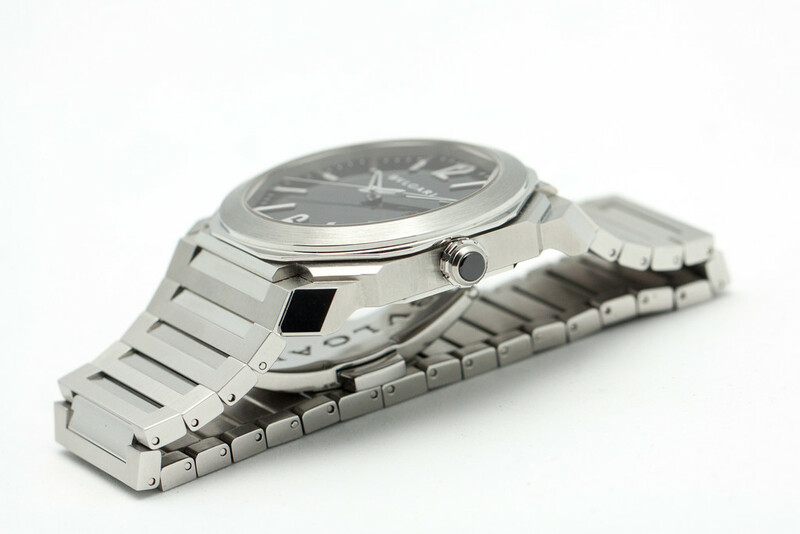 Watch is in mint to LNIB condition and running excellent. 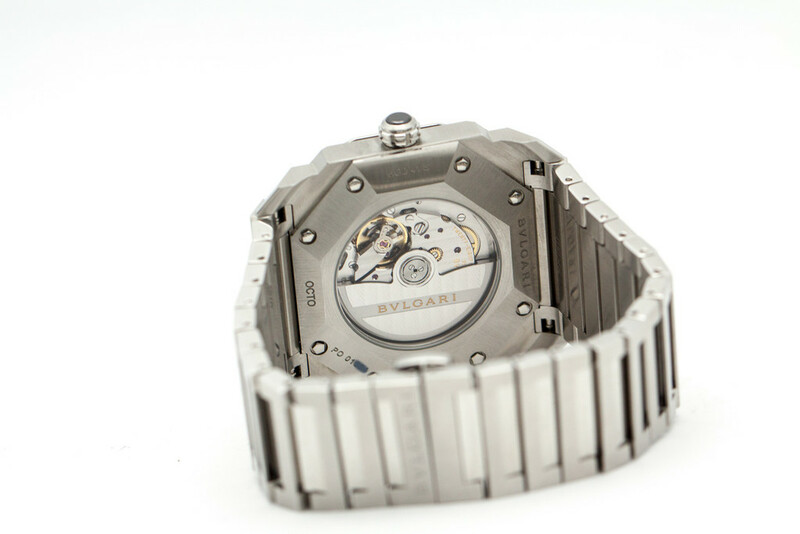 Powered by Bvlgari Calibre BVL193, with a 50 hour power reserve. 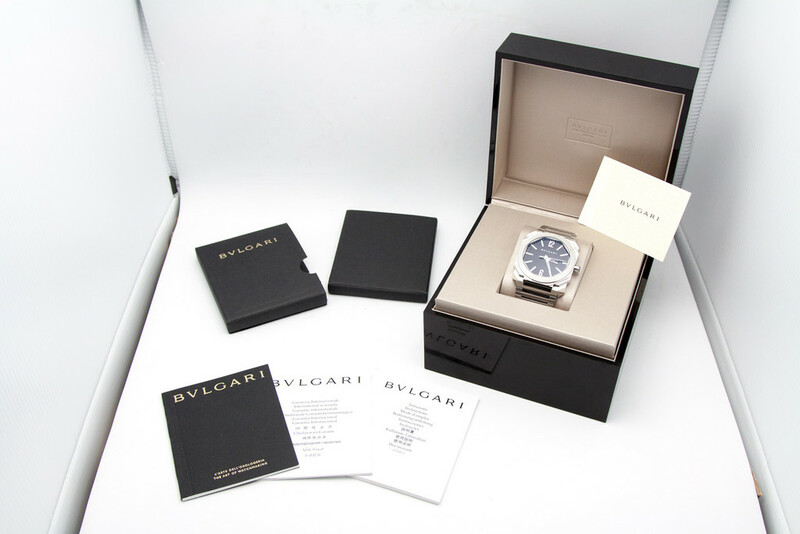 Includes full set, everything in photos; box, books/manual, full size bracelet with all bracelet links (extras links not shown in photos are included) and Bvlgari International Card/Book. 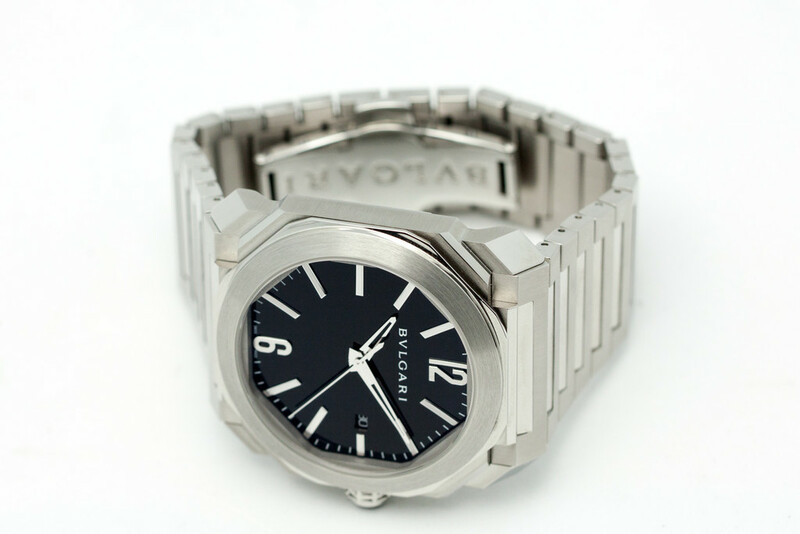 Photos are of actual watch for sale, serial numbers blurred in photos, but intact and matching on actual watch for sale. 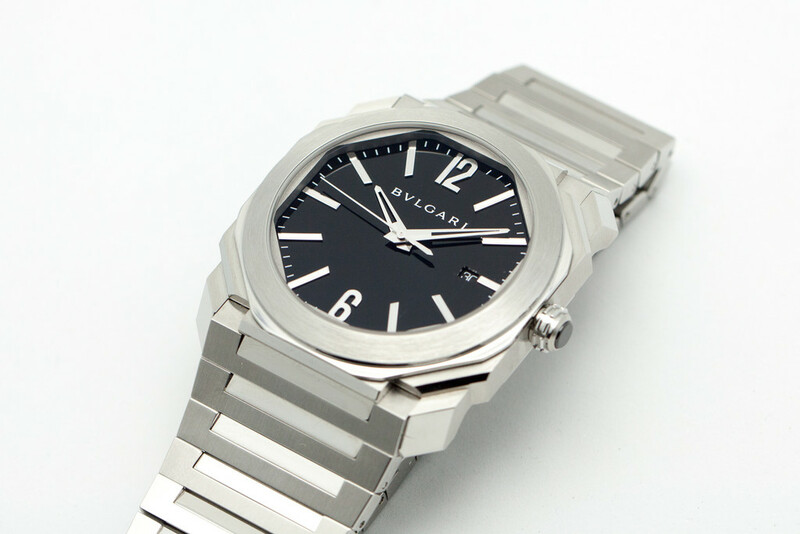 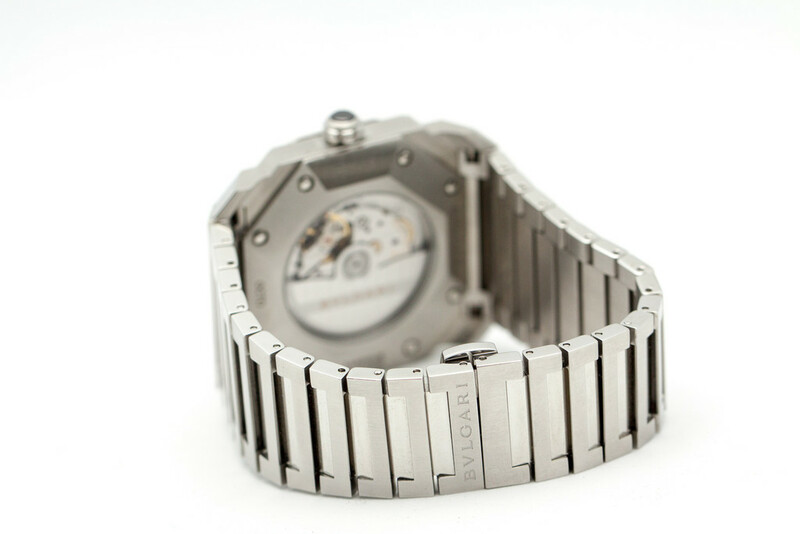 I am a watch collector and independent seller and not affiliated with Bvlgari, guaranteed authentic.